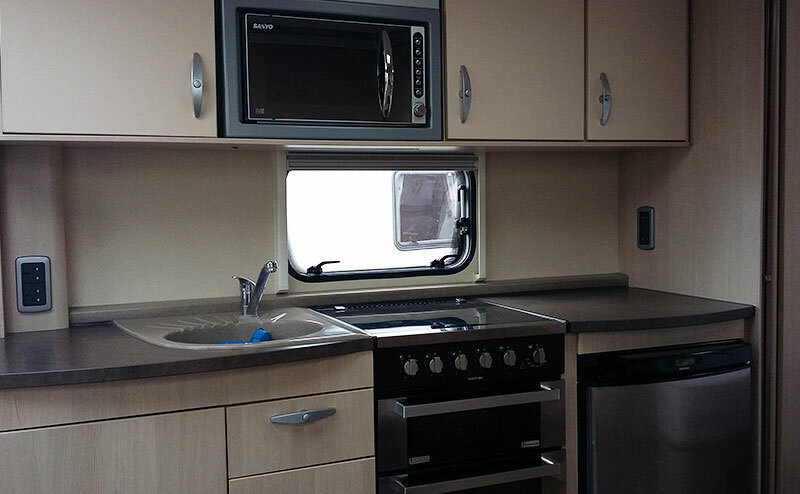 View our caravans for hire from our depot in Norfolk UK. 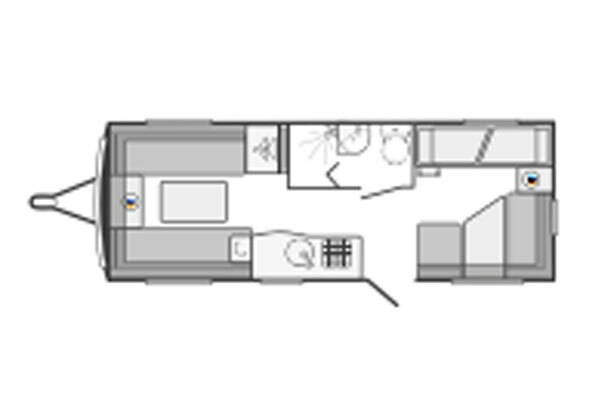 Please consider how many berths you need, if you would like to add any extras such as the TV Multimedia pack, and what your car can tow. 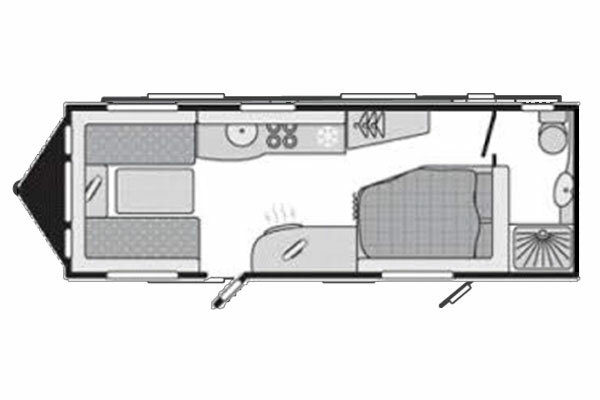 Simply request availability for your chosen dates, if you need any advice call one of our advisors on 01362 696434. 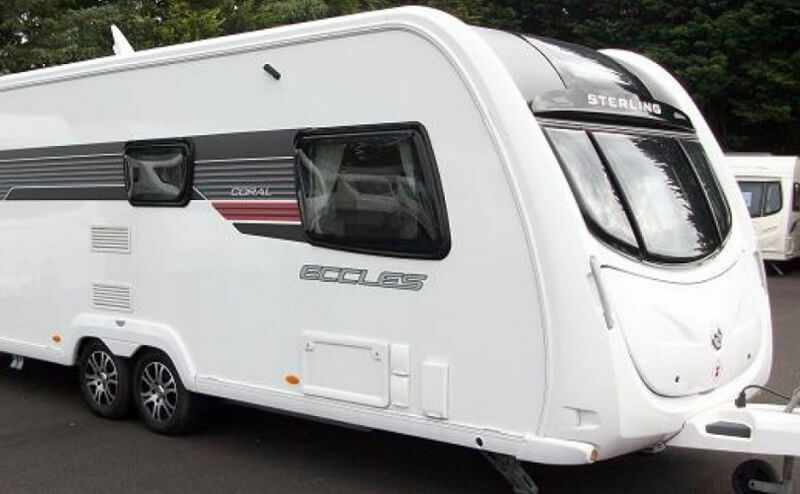 Can my car tow this caravan safely? 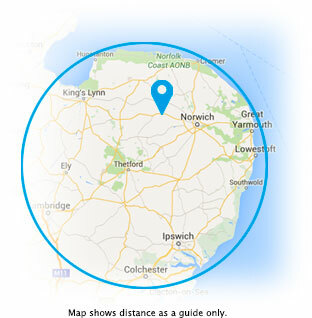 100 miles delivery radius from Dereham, Norfolk. Quotation will be based on your delivery postcode. £300 max fee. Standard £11.94. GB £14.94. (*price includes Number plate sticky pads). The customer must bring Driving License and V5 Vehicle Registration Document. Valid credit card details are needed as security. The card will be pre-authorised to cover any damage. Debit cards are accepted for payment but not for security. 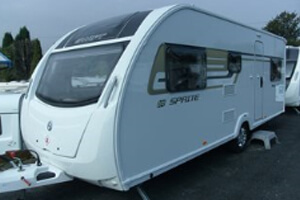 The hirer must notify their own insurance company that they are hiring a caravan. Their policy must include a minimum of third party cover to tow a hire caravan. We must see written proof of this cover. No caravans will be dispatched without this. 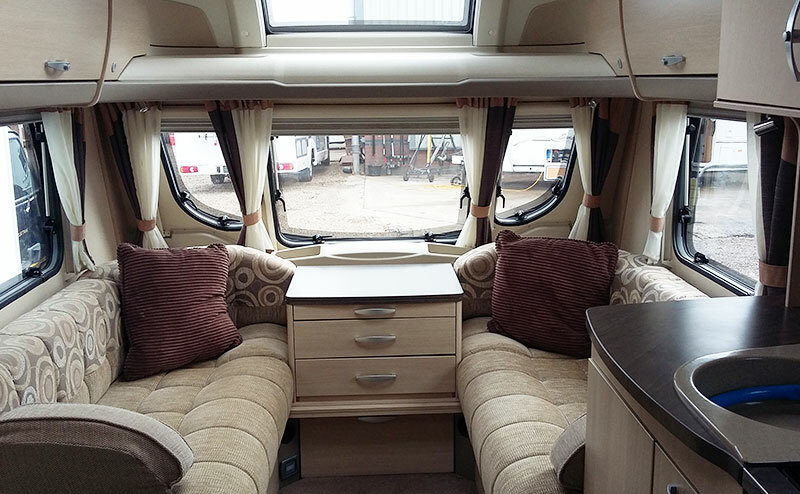 It is also advised that any breakdown cover a hirer may have on their vehicle be extended to include a caravan.